We have a network of Rotary cycleways stretching over 180km that are easy on the legs. Mostly off-road where you can see everything from mountain lookouts, beautiful lowland rivers, endangered wetland wildlife and the sweeping Hawke's Bay coastline. 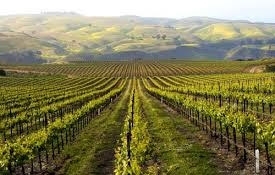 With numerous places to stop for great coffee, local ice cream and an abundance of winery cellar doors, where at many you can enjoy full meals or platters to die for. The Hastings Farmers' Market with great local foods is a must for visitors and locals alike every Sunday. Just a few of the many reasons to stay at this spotlessly clean spacious and friendly modern motel. There is so much to see and do in Hawke's Bay, here are just a few of the activities the region has to offer. 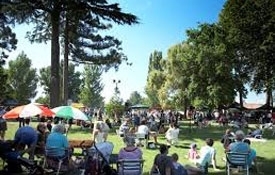 Havelock North is at the heart of the region and central to all these activities. With over 30 wineries in the region, enjoy a sumptuous lunch or dinner at one of the many winery restaurants — Church Road, Craggy Range, Mission Estate and Vidals to name a few. Our favourite is Elephant Hill with food, service and wine to die for. 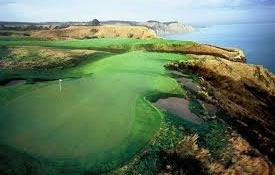 Play the ultimate round at Cape Kidnappers Golf Course, ranked in the top 50 courses in the world, or try one of the other 20 courses in the region. Cycle or walk the Rotary Pathways. 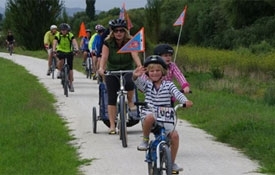 These dedicated off-road cycleways meandering through wine country territory that connect Napier, Hasting and Havelock North. Stroll around the oldest Farmers' Market in the country at Hastings every Sunday or meet the growers at Napiers ever expanding market every Saturday. 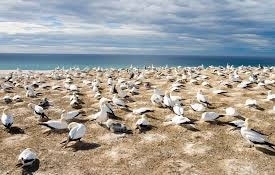 Visit the world's largest mainland gannet colony. Options for getting there include travelling overland by 4WD or along the beach on a family fun tractor ride. 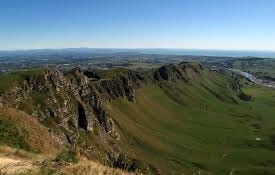 Te Mata Peak which can be seen from many of our rooms. 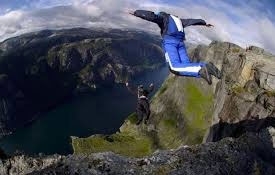 Drive, bike or walk to 400 metres above sea level. The peak offers spectacular views of the Bay and some of best walking tracks in the region. Take to the skies: helicopter, hot-air ballooning or even a flight in a Tiger Moth can be organised or, if flying is not for you, kayaking, clay shooting, caving and rock climbing are all available close by. Splash Planet; a whole day's fun for all the family. 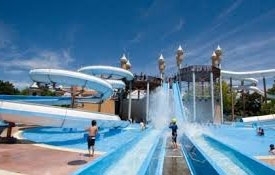 This famous water-theme park with bumper boats, Formula Fun, Jungle Jeeps and the Fantasyland Express, is loved by young and old alike. 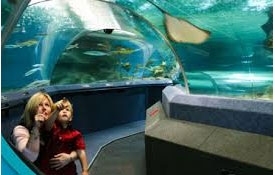 A visit to our National Aquarium is a must for all the family. See piranhas, seahorses and travel under the Oceanarium on the moving walkway. See the largest coral display in New Zealand. 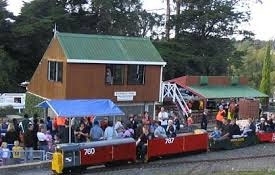 One of New Zealand's largest model railways where you can ride the ONLY INDOOR train ride in New Zealand. Or a visit to Havelock North's Keirunga Park where over years a steam train track and ride have been developed by local enthusiasts.